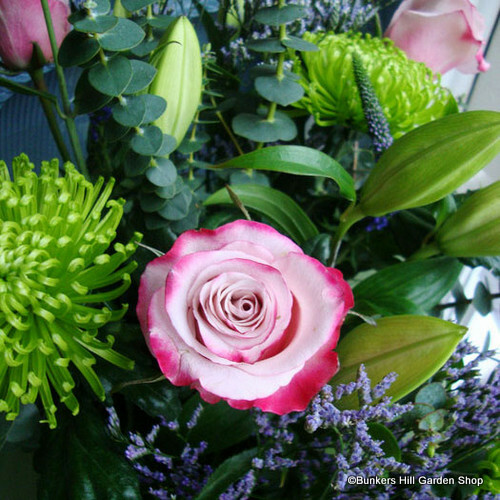 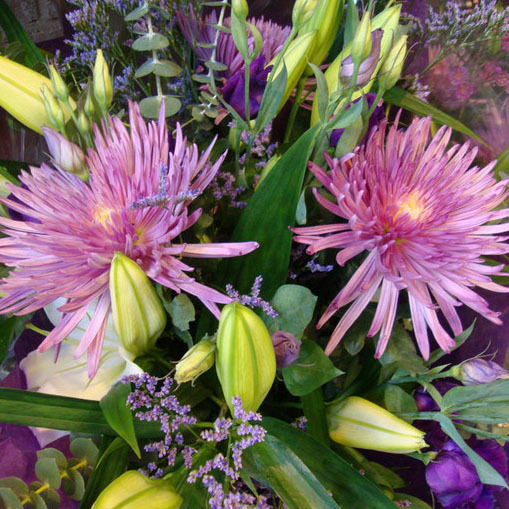 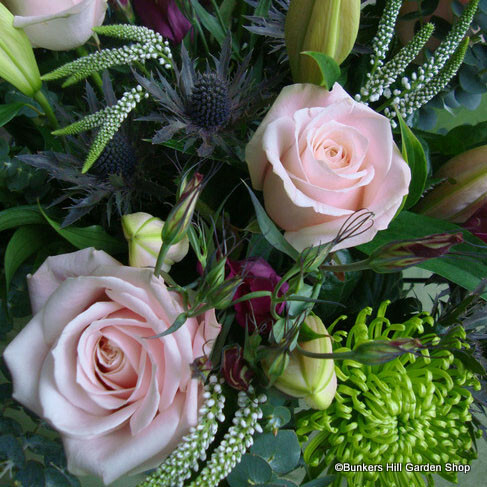 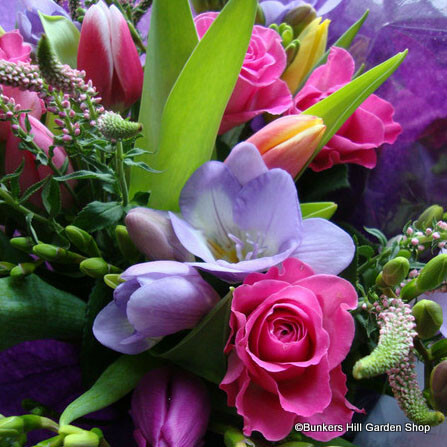 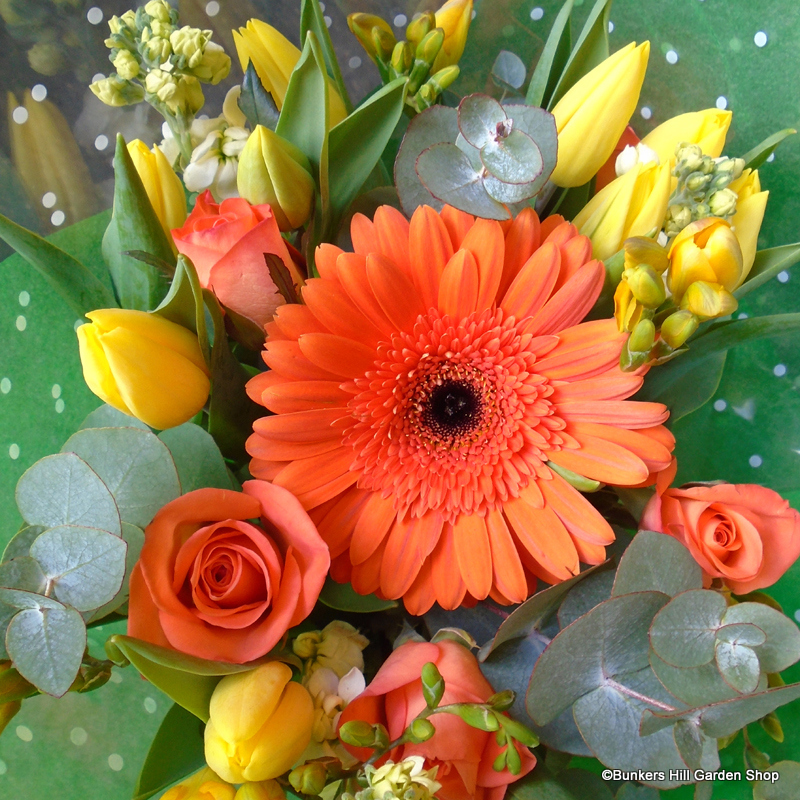 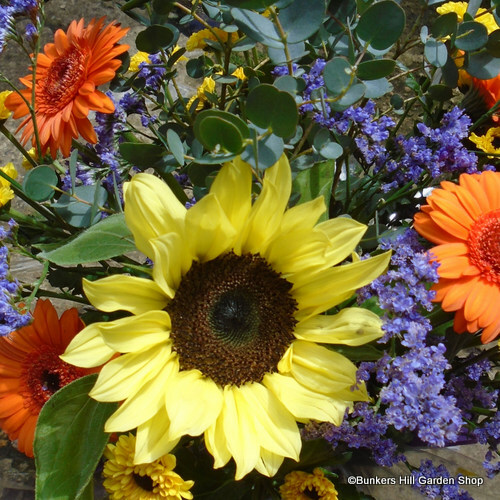 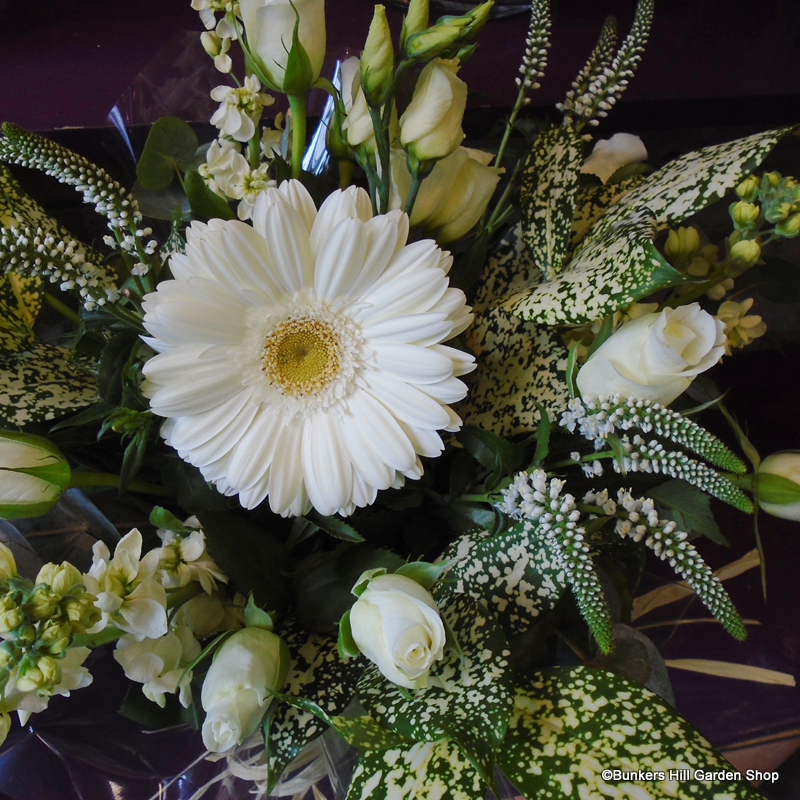 Our florists choose the best selection of fresh flowers at excellent value for money. 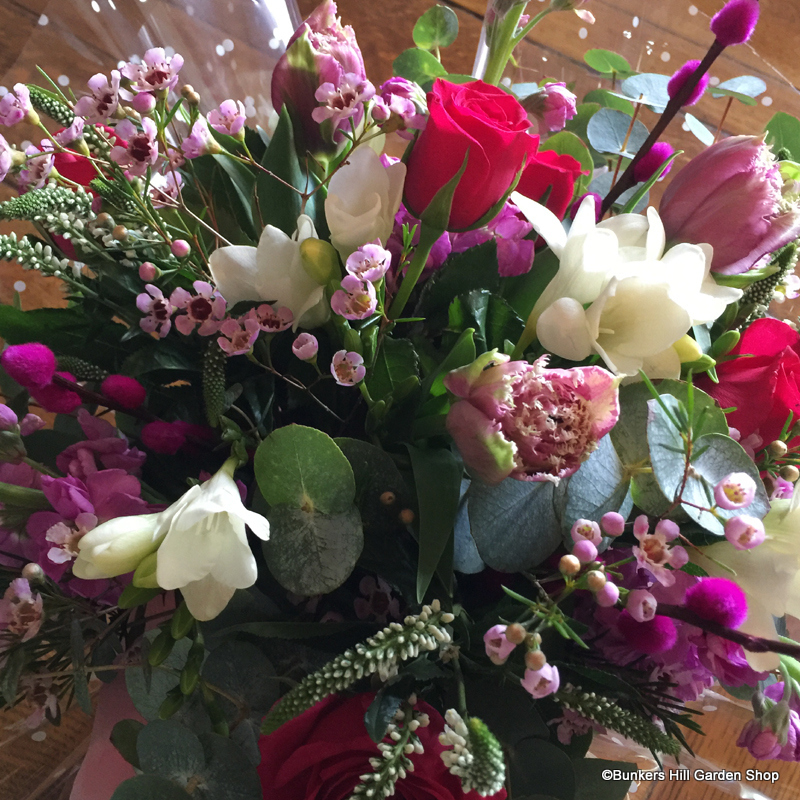 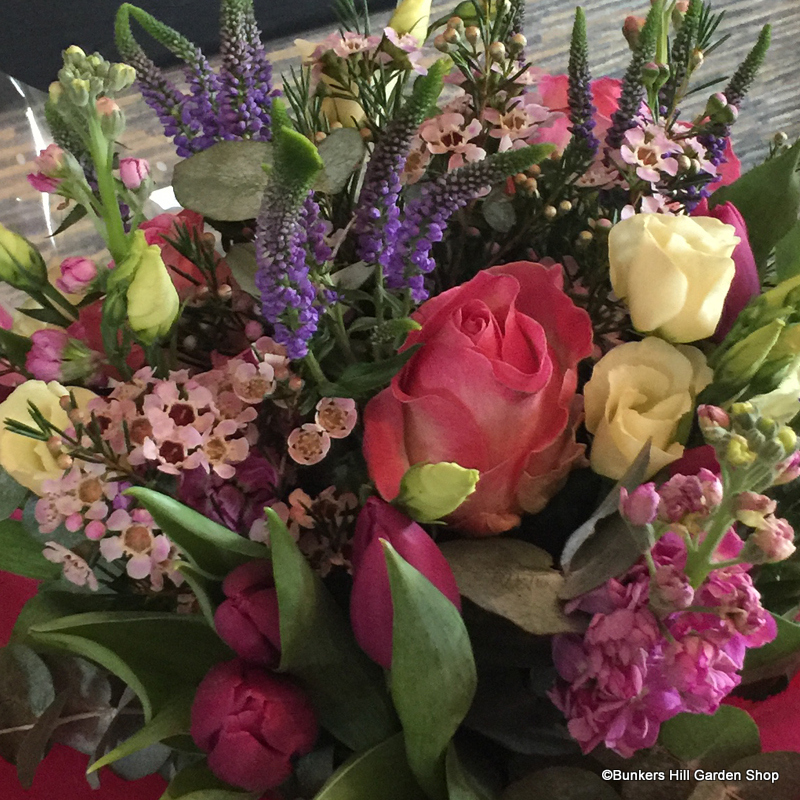 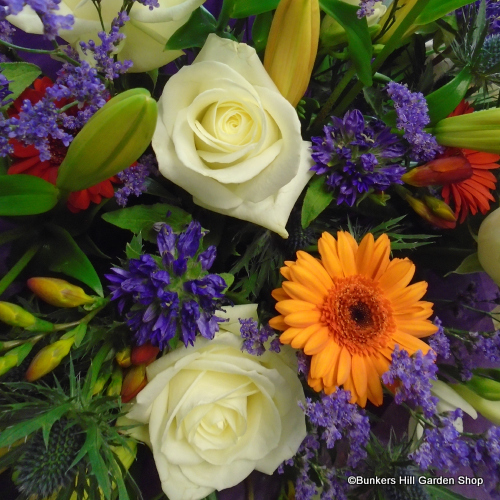 We supply beautiful bouquets in a range of colours and styles to suit the occasion - whether traditional or modern, subtle or vibrant. 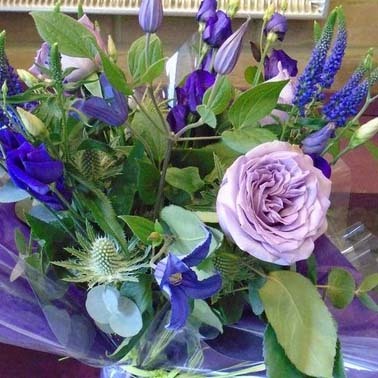 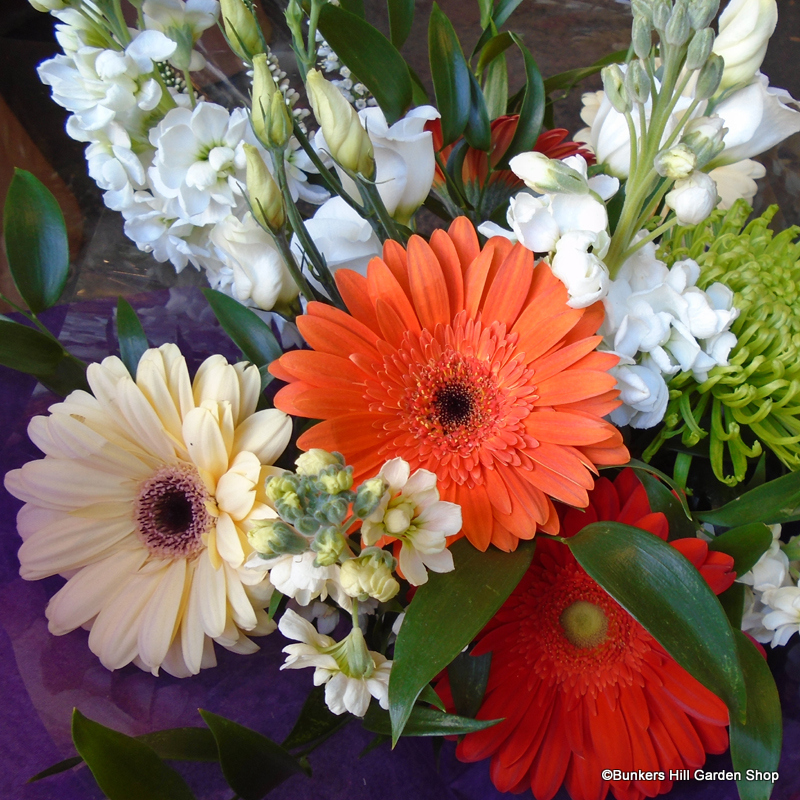 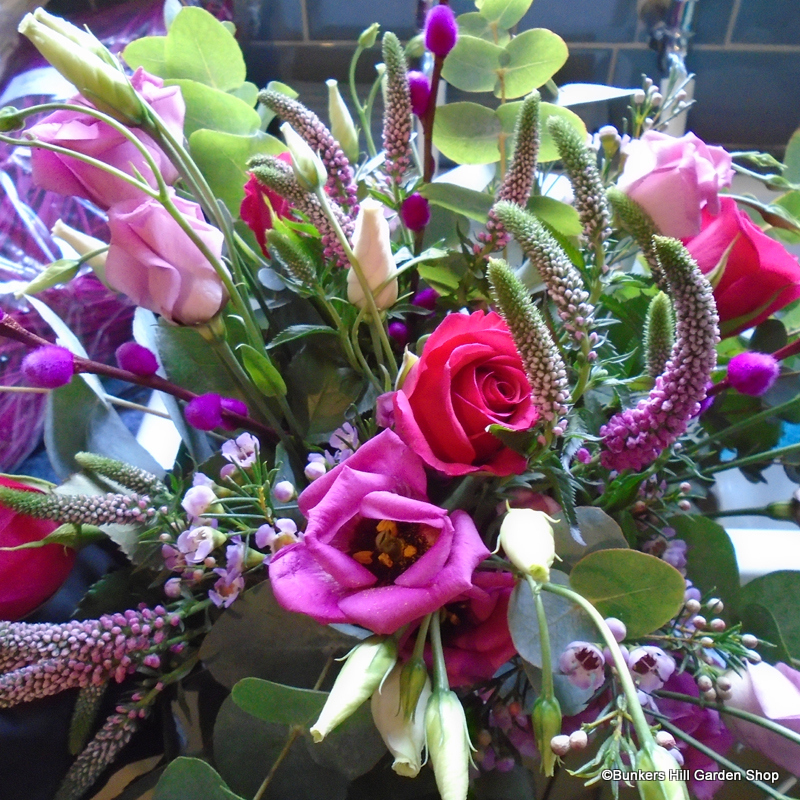 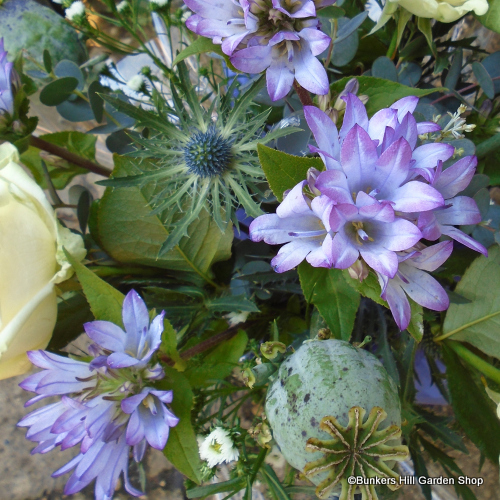 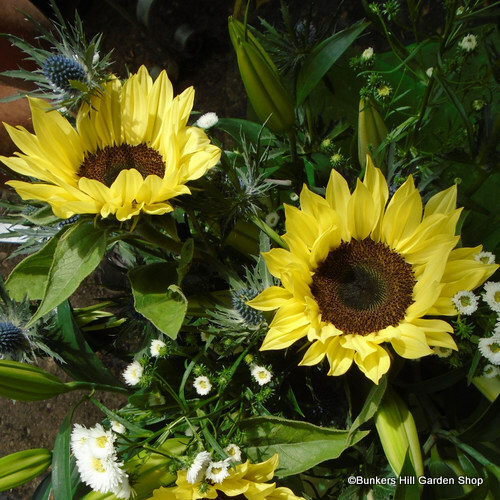 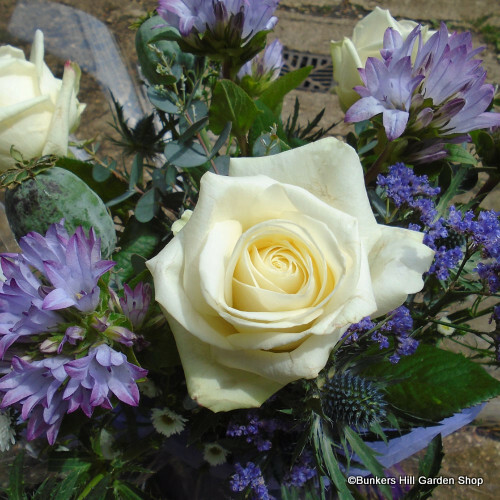 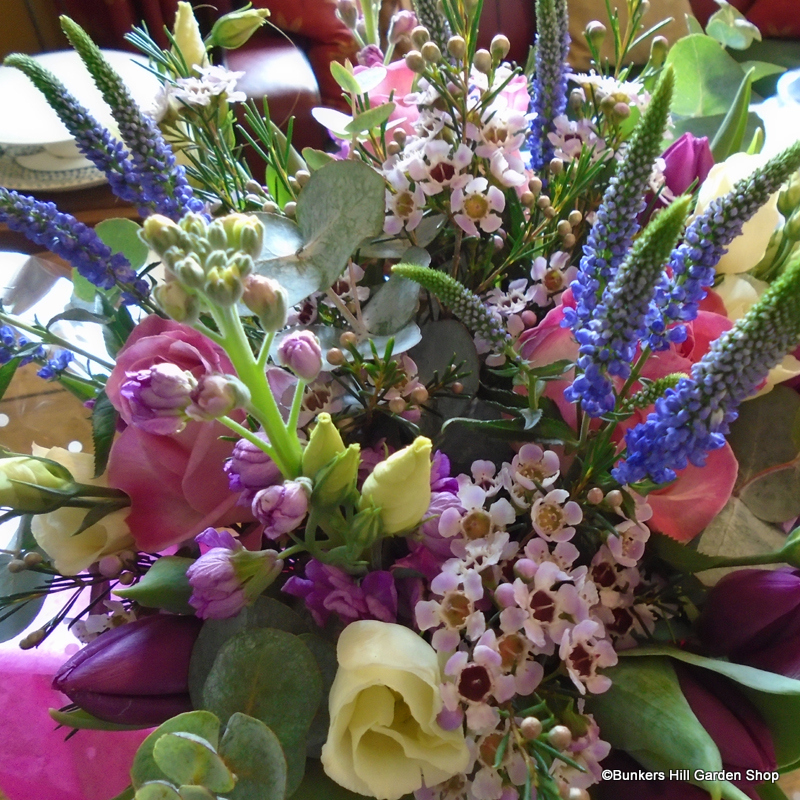 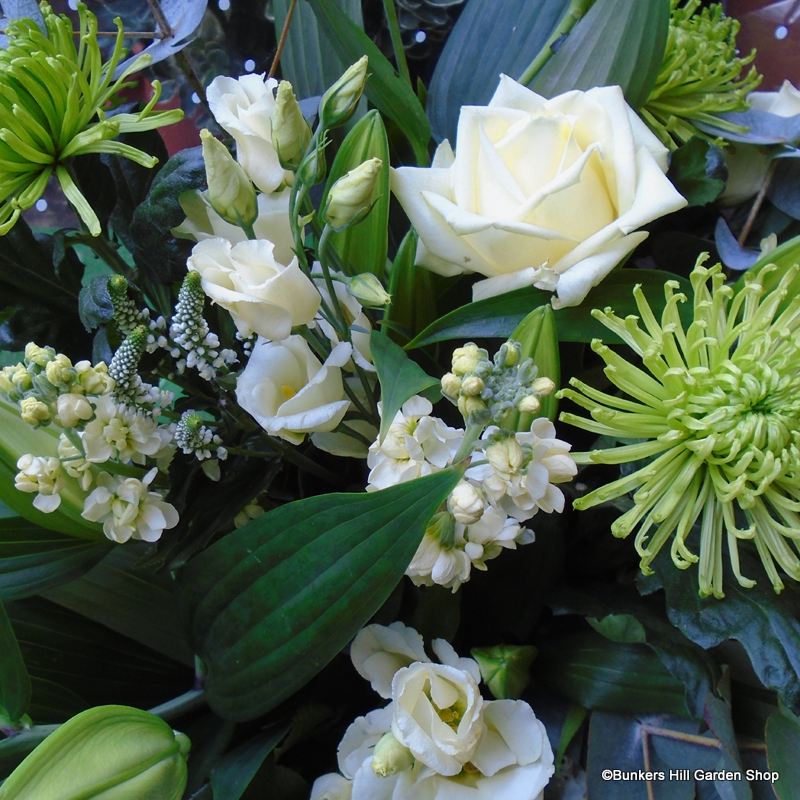 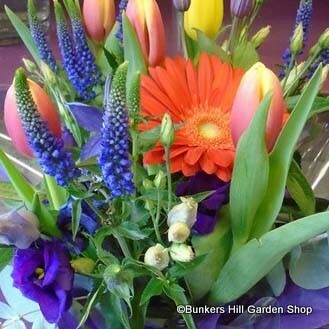 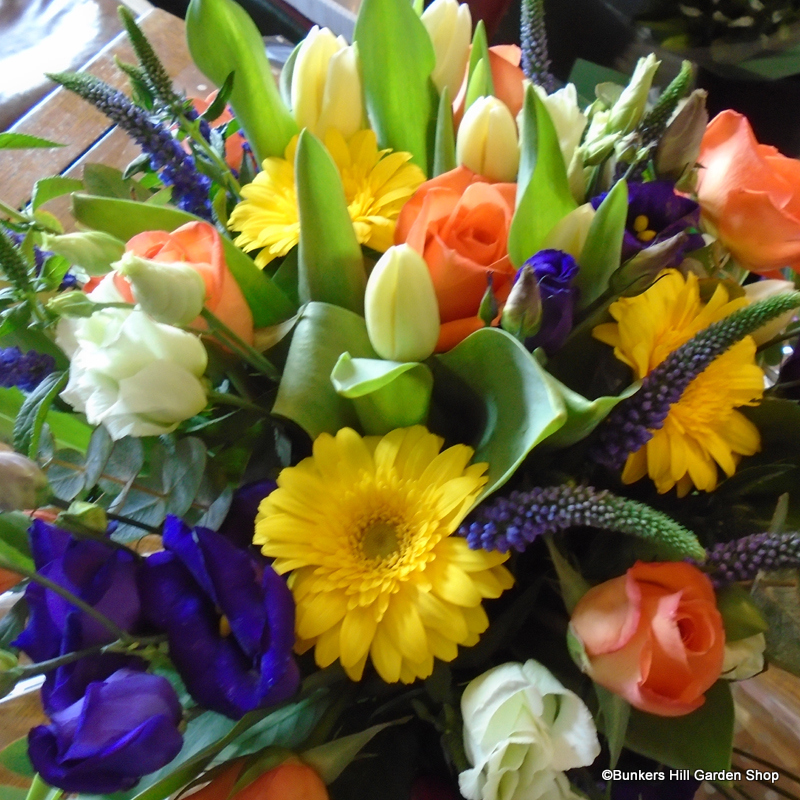 We can also supply bunches of fresh flowers wrapped simply in paper for you to arrange at home.